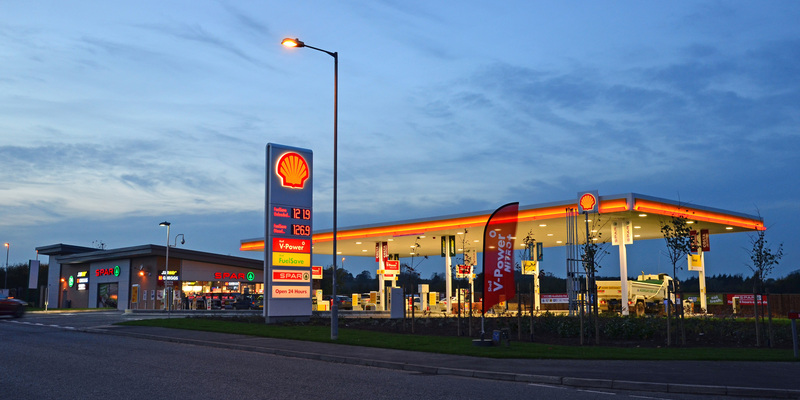 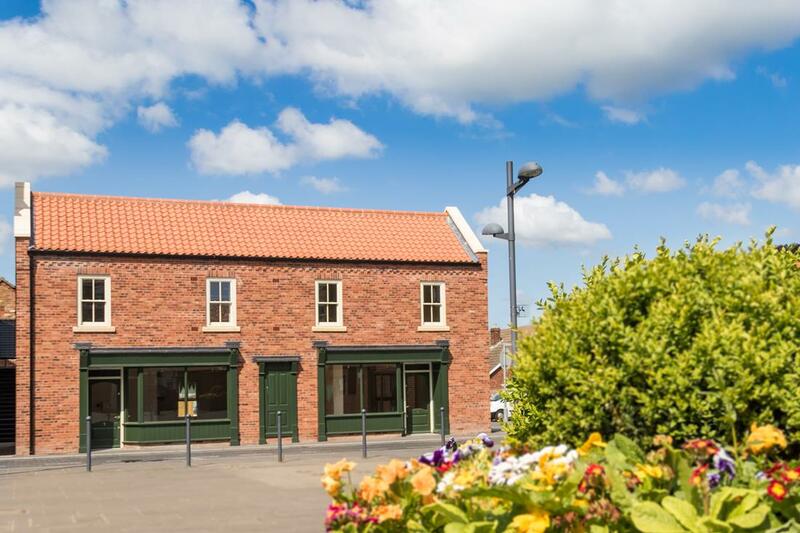 After successfully completing a fuel station in Louth we were invited to negotiate the building contract for another station in Laceby, North East Lincolnshire. 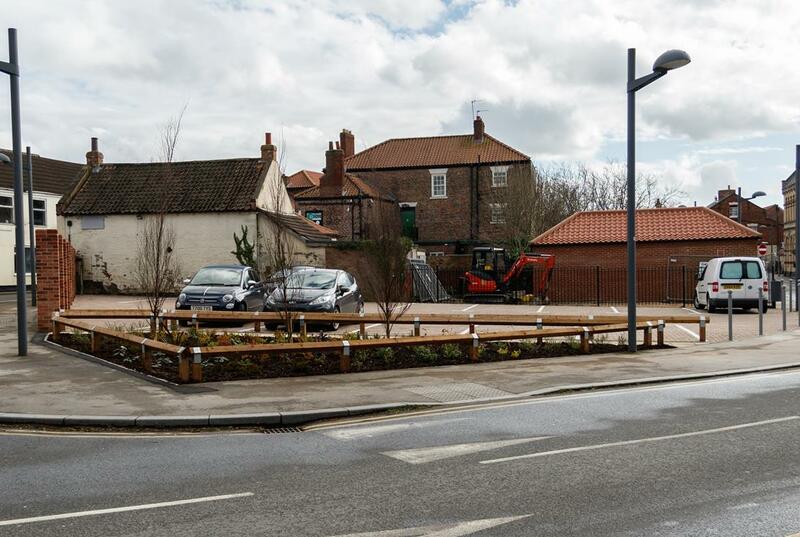 Set in the periphery of the Lincolnshire Wolds the purpose built filling station looks completely in character with sympathetic Siberian larch adorning the building and a planted hillside picnic area mimicking the nearby countryside. 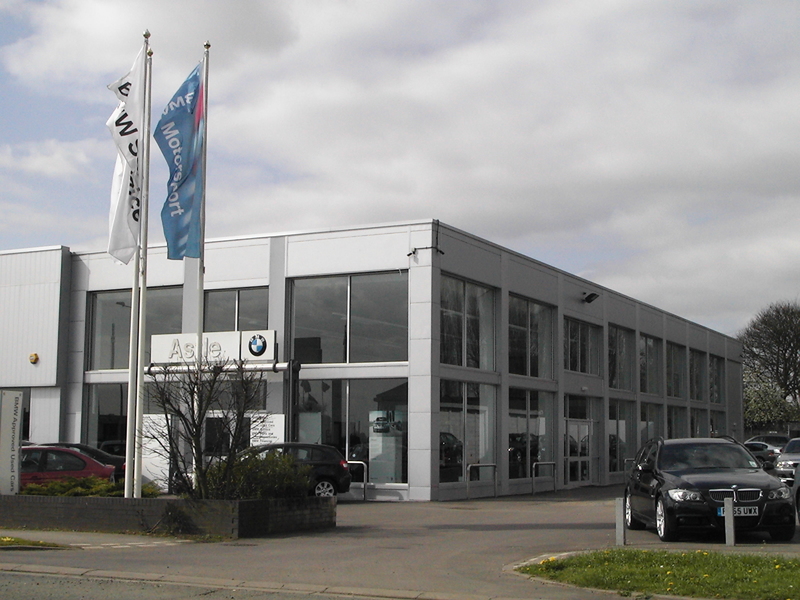 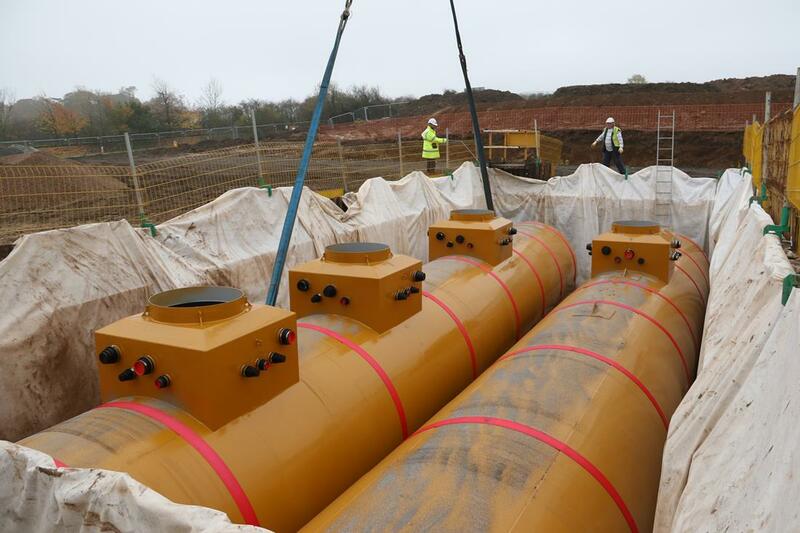 The brownfield site was developed by AF Blakemore who invested £2,000,000 into the scheme. 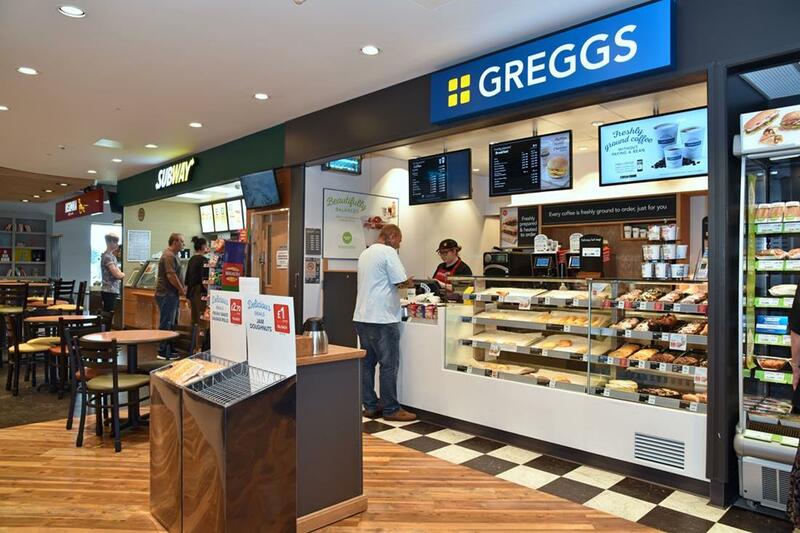 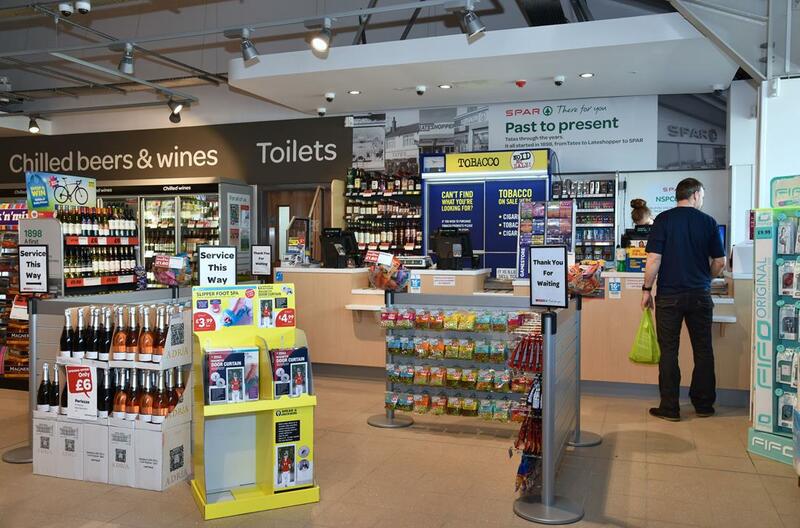 Facilities include a 5,000 sq ft convenience store with integral eateries such as Greggs, Subway and Insomnia. 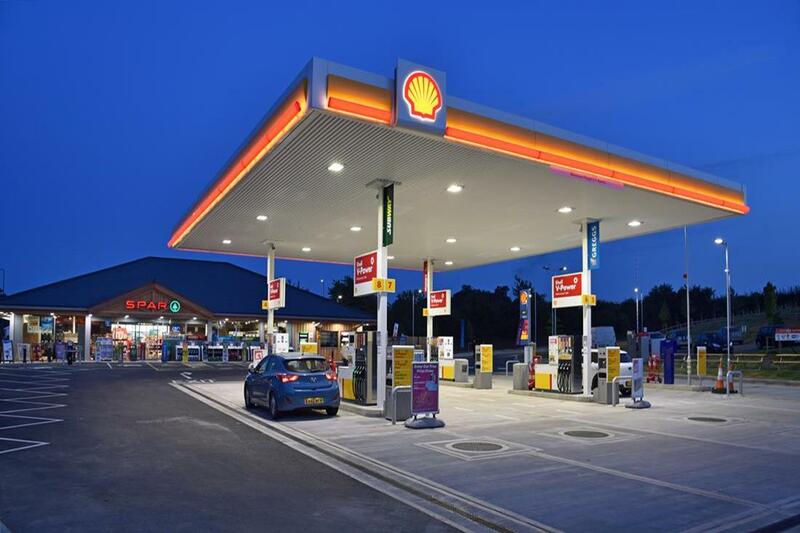 Specialist contractors were employed to bury two, 70,000 litre fuel tanks providing diesel and petrol to eight dispensers allowing sightseer’s and local residents the opportunity to fill up before travelling along Lincolnshire’s long and windy roads. 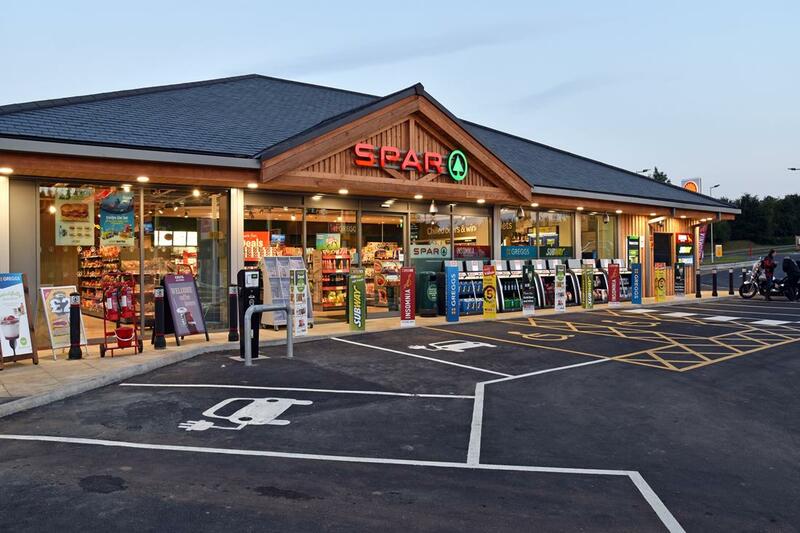 August Bank Holiday marked the third consecutive SPAR store completed on time and within budget.